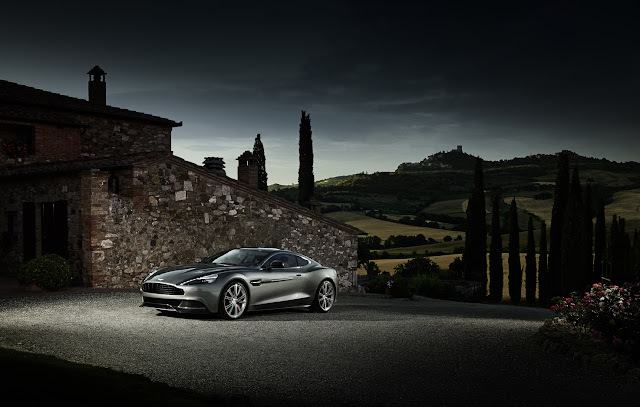 Aston Martin Cars were never made to be the fastest.. But the most beautiful fast cars. 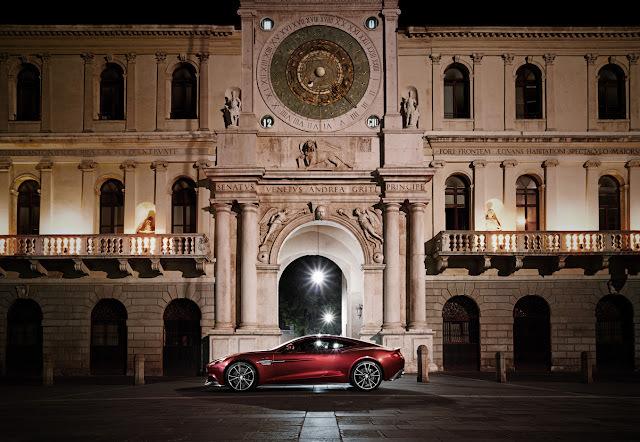 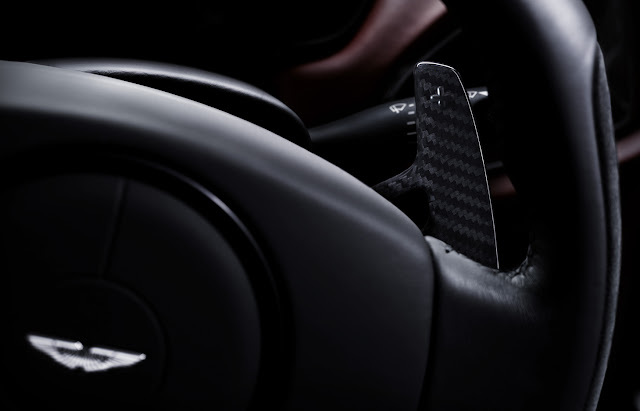 The new Vanquish is one of the icons, but the old generation came with a hideous flappy gearbox. Packing 565Bhp, squeezed from 5.9L V12. Watch the video and enjoy the greatest exhaust sound ever.